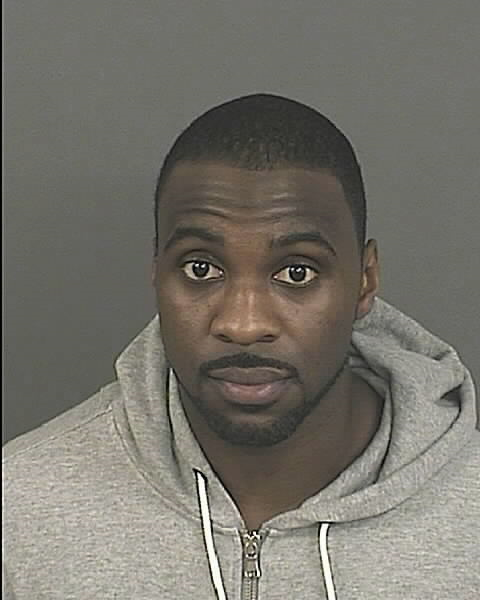 Denver Nuggets point guard Ty Lawson has been arrested on suspicion of DUI. Denver Nuggets point guard Ty Lawson was arrested on suspicion of DUI early Friday morning, Denver Police confirmed to SI. The police probable cause document states that Lawson was observed going 60 mph in a 35 mph zone. He was arrested at 1:19 a.m. in Denver, and police said upon contact with the officer, Lawson "stated he had consumed alcohol prior to driving." The officer said Lawson exhibited slurred speech, breath that had "a strong odor of an unknown alcoholic beverage" and eyes that were "bloodshot/watery." According to police, Lawson "performed unsatisfactorily" on a field sobriety test and refused a chemical test after being arrested. He was then jailed at his request and without a valid form of identification. "We have been made aware of an incident involving Ty Lawson early this morning. Per team policy and out of respect for the legal process, we will have no further comment at this time." On Thursday night, Lawson posted on Facebook that he was attending the Nuggets' Punch Bowl Social in Denver. The event ended at 10 p.m. MT, according to The Denver Post. Lawson is in his sixth season in the NBA, all of which have been in Denver. The 27-year-old is averaging 16.7 points and 9.9 assists in 41 games this season. The Nuggets host the Boston Celtics on Friday night. According to USA Today, Lawson did not dress for the game.